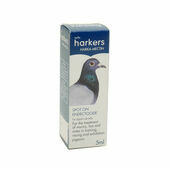 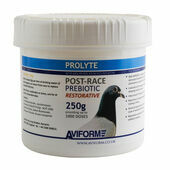 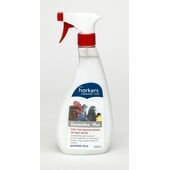 Treat minor ailments at home with our range of bird health remedies and supplements. 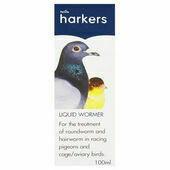 Birds can suffer from a number of minor illnesses which can be treated at home without the need to take them to a vet. 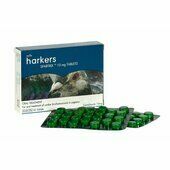 We have a number of remedies available which can treat common ailments such as colds and diarrhoea, and plenty of nutrition supplements to help improve overall health. 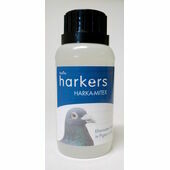 Please browse the products below to find a number of products suitable for all pet birds including parrots, budgies, finches and pigeons.